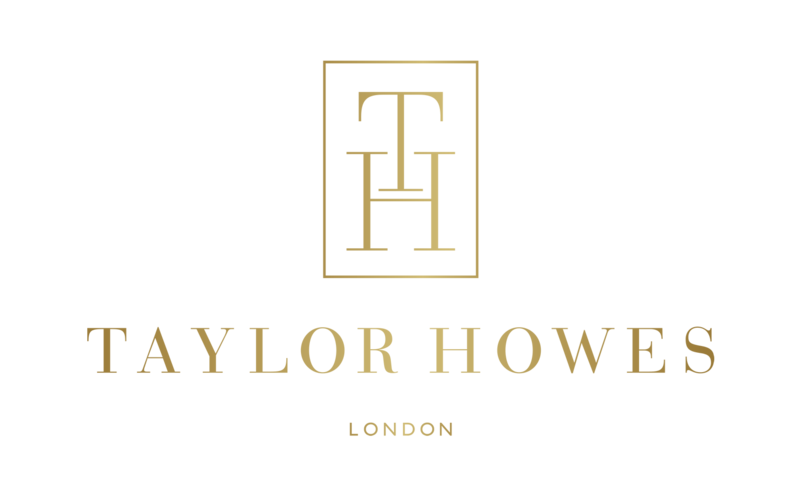 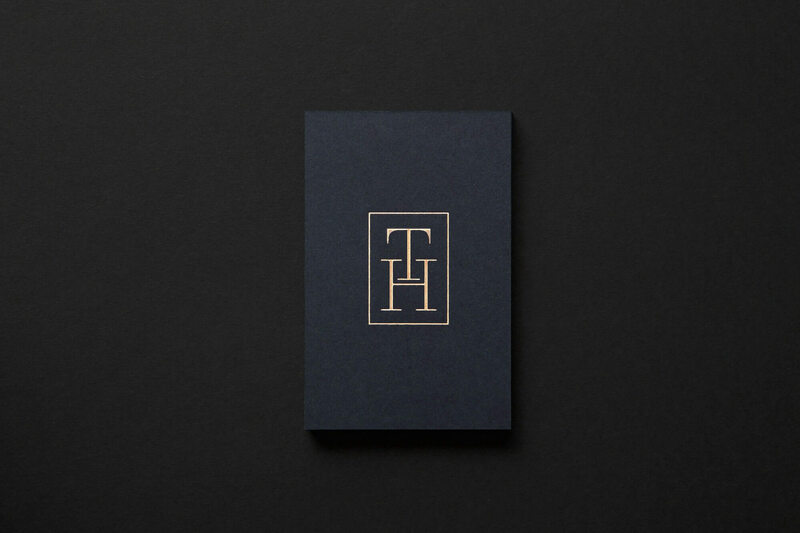 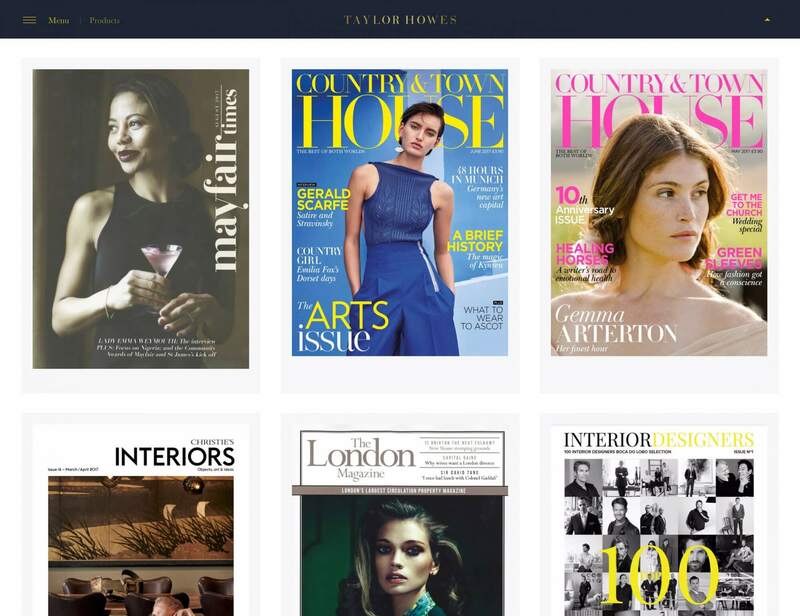 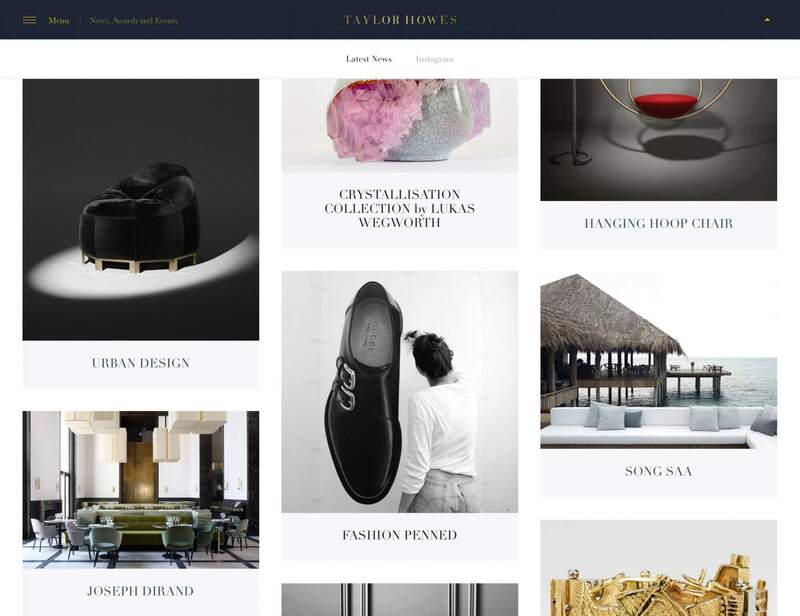 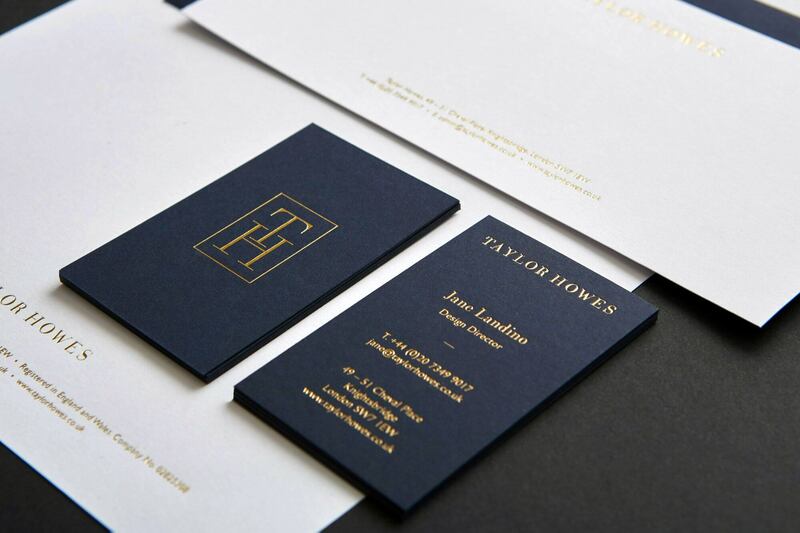 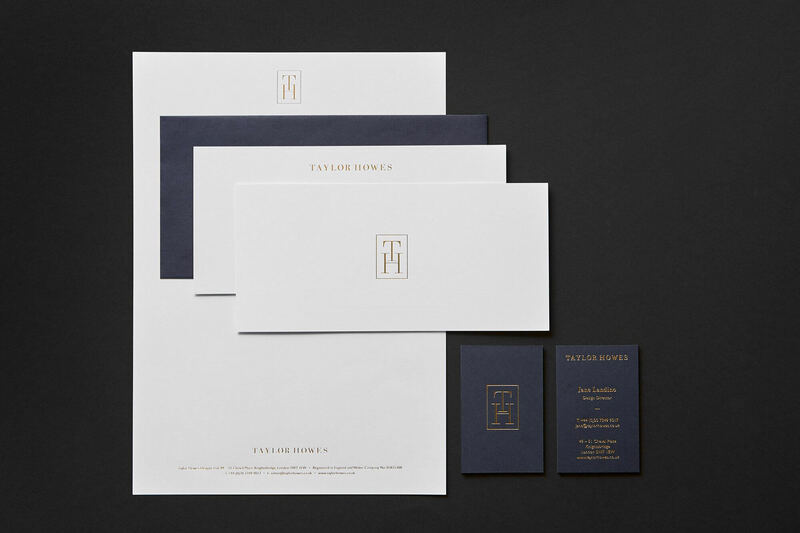 Founded in 1993, Taylor Howes is a London-based international luxury interior design practice. 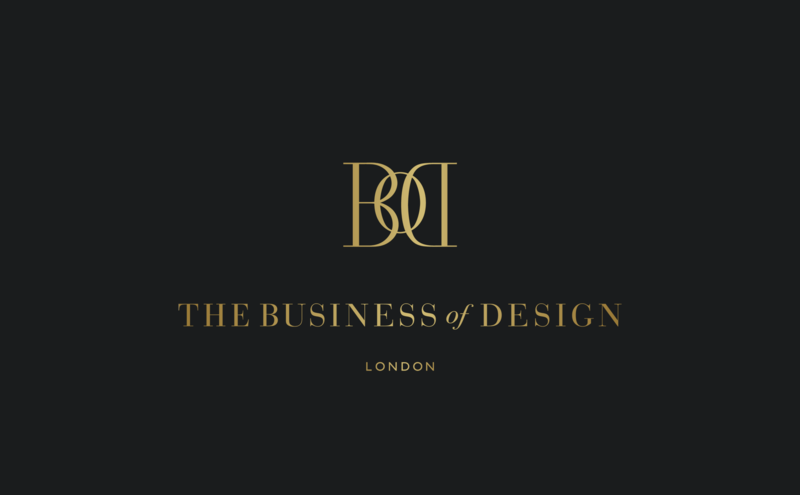 Recognised as a “Great British Brand”, they have received over 15 awards and accolades, inspired an invitation to Walpole and their work is regularly sought-after by the international press and media. 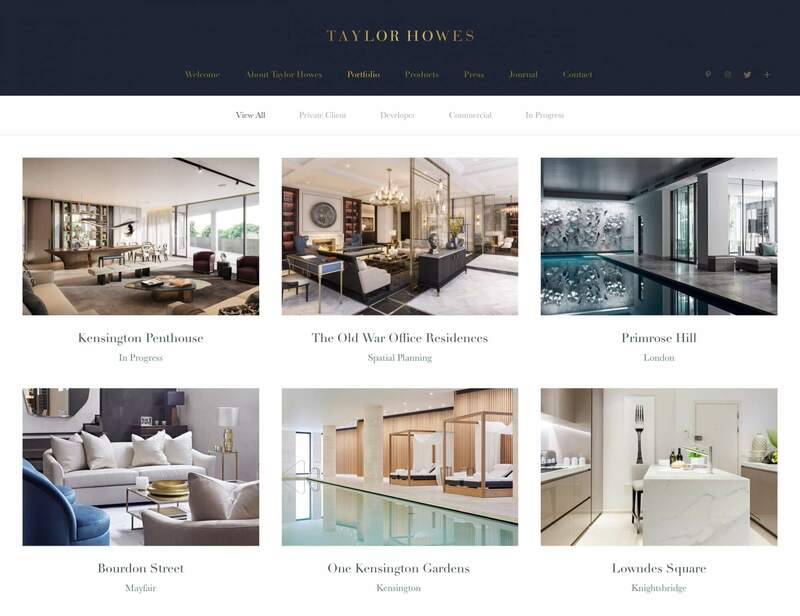 We have worked with Taylor Howes since 2004, and on various generations of their marketing including their main brand, printed collateral and three generations of their web site, the latest of which has launched in October 2018 and is showcased below.